This product contributed to making the Team Speedway '65 Nova the GoodGuys Autocross Champion in 2016! 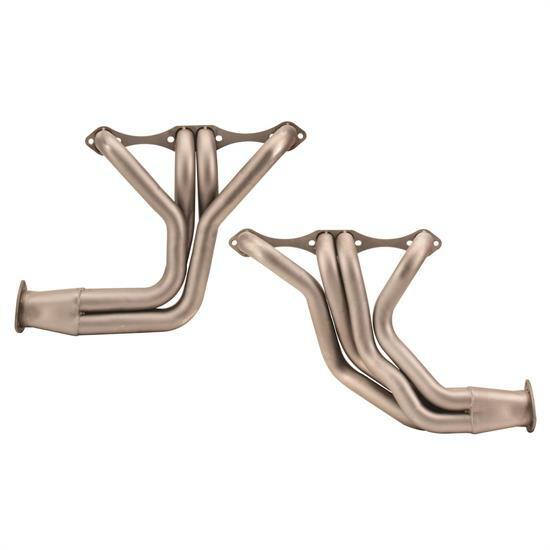 These G-Comp small block Chevy headers are for 1962-1967 Chevy II Novas equipped with our G-Comp front subframe assembly when using a SBC power plant. Note: Will NOT work with angle plug heads.